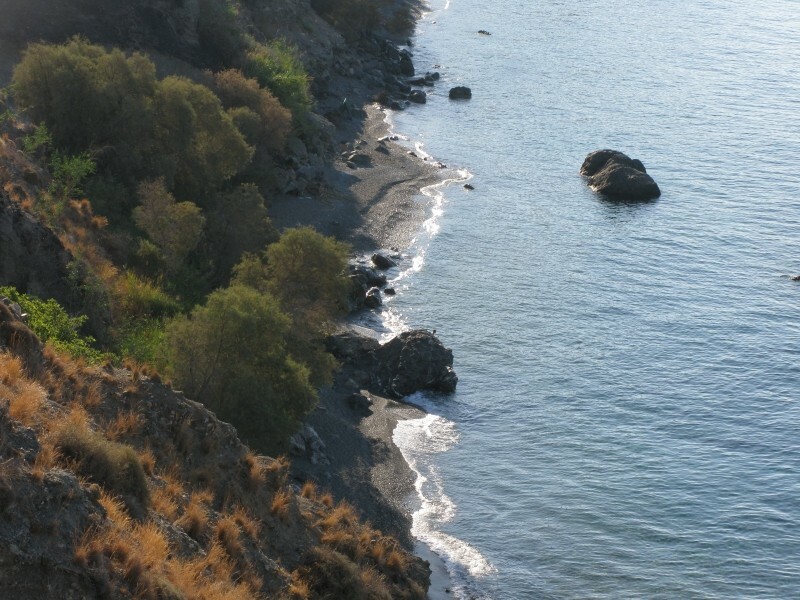 A combination of remote and hard to reach small beaches with basic or no facilities. 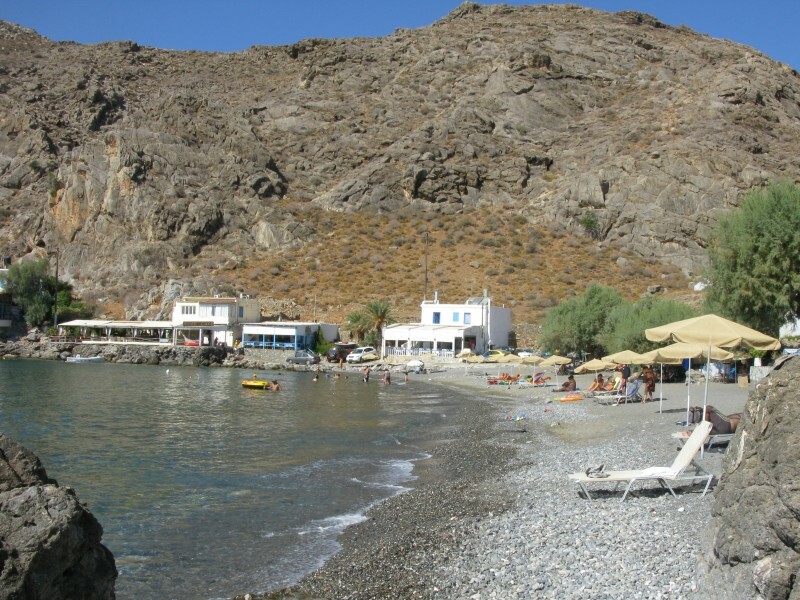 Kali Limenes-Gero Kampos-Lentas beaches are close to each other and are popular to those wanting total relax away from the crowd. They require careful driving that can take some time due the serpentine roads that lead up and down the mountains. Kali Limenes is an area where swimmers can select among various beaches either with sand or fine pebbles, which are isolated and small enough for private swimming. Kali Limenes means good ports, a name given to the area due to the calm sea even despite strong winds. 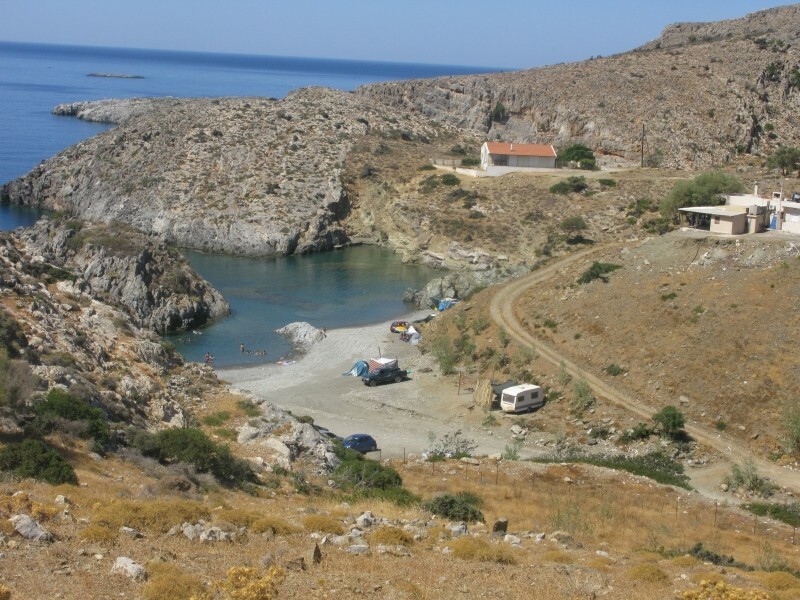 Gero Kampos is a small village with small gravel beaches. Even though small in size, it has clear deep water. 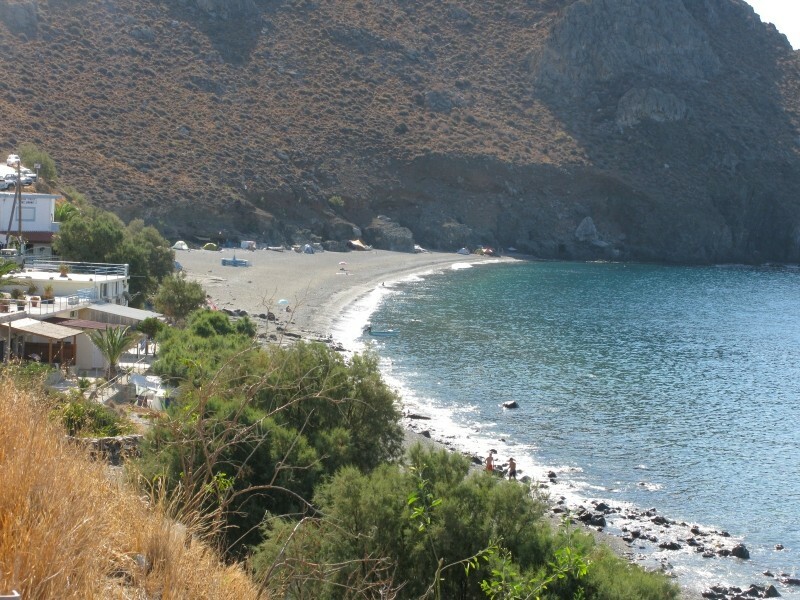 No facilities are offered at the beach, but small villages exist nearby. 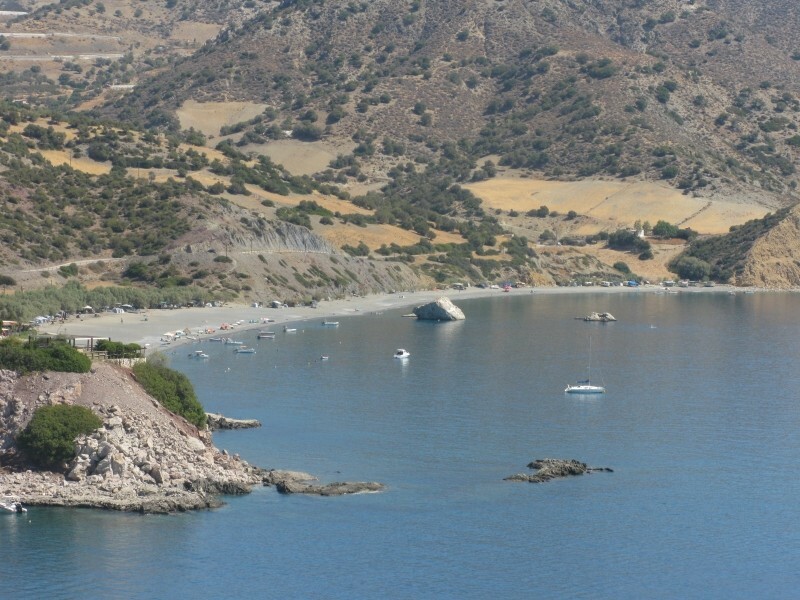 At the Dytikos (Dyskos) coarse sand beach, exist facilities and nudism option. 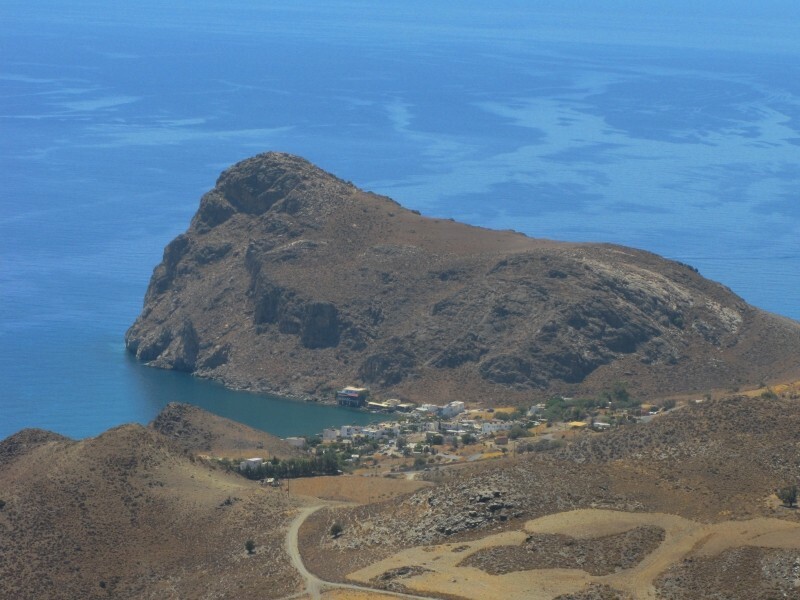 Driving further through the mountains, Lentas village welcomes you as you start descending to the sea. You already see the form of the lion-shaped hill entering into the sea on the right side of the beach. 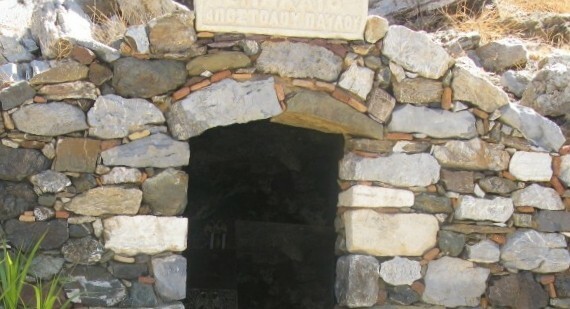 The Ancient Levina was situated in the area during Neolithic Period. 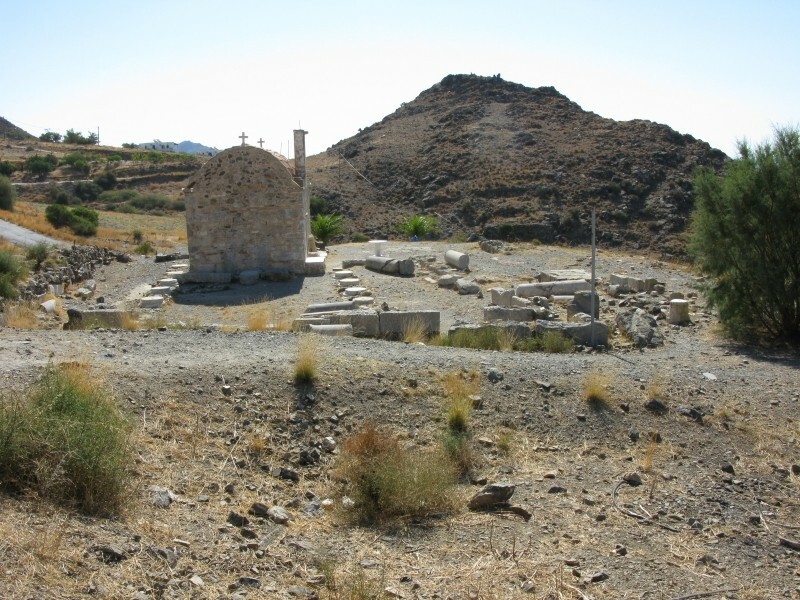 During Roman Ages Gortys used it for its trade and built the Temple of Asklipios. Beach is pebbly. Many locals frequent there. Shade is lavish through tamarisk trees around the area. Here also, you can find isolated areas where you can fully enjoy the sun and the sea. In many of the isolated small beaches in the area nudism is possible.